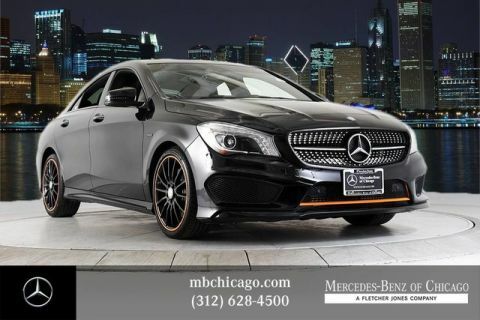 Find CPO & Used Cars for Sale in Chicago! 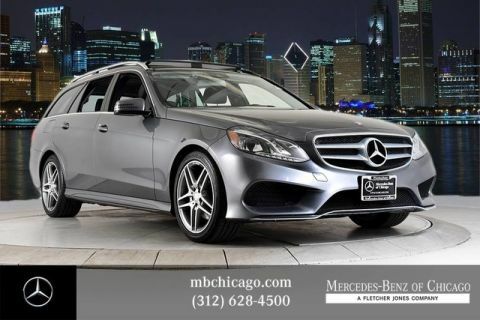 Looking for a reasonably priced used luxury or mainstream vehicle? 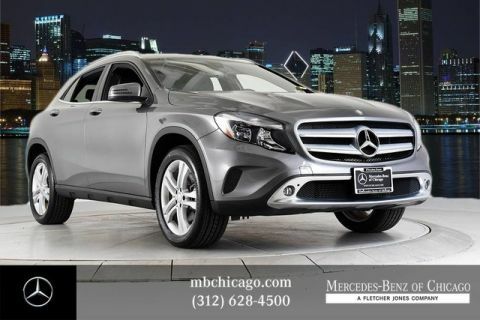 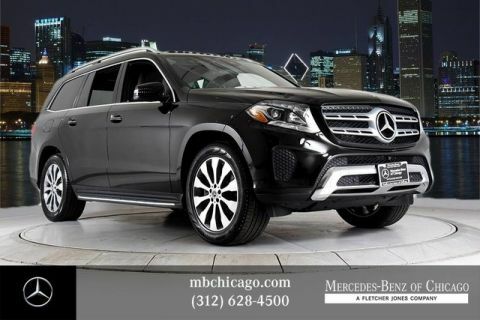 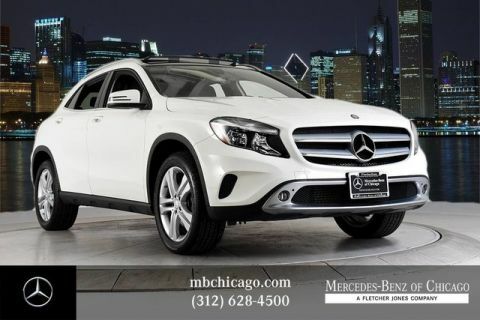 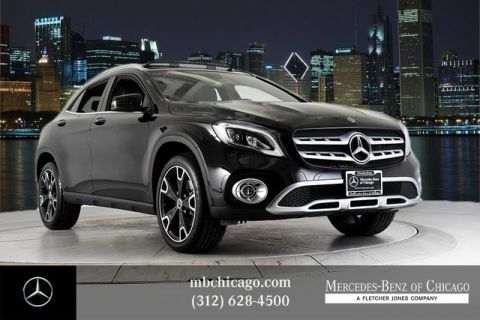 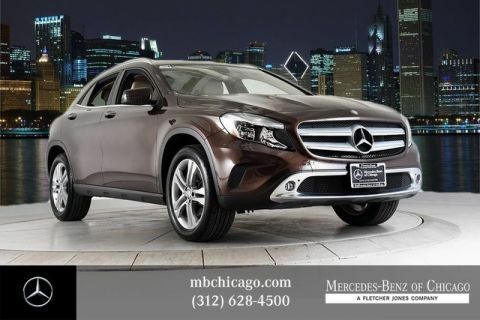 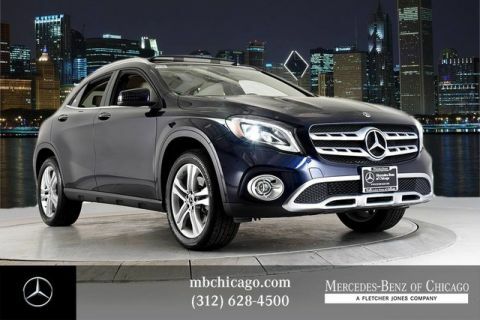 Whether you’re shopping for a used SUV or compact car, Mercedes-Benz of Chicago is your reliable source near Evanston and Oak Park. 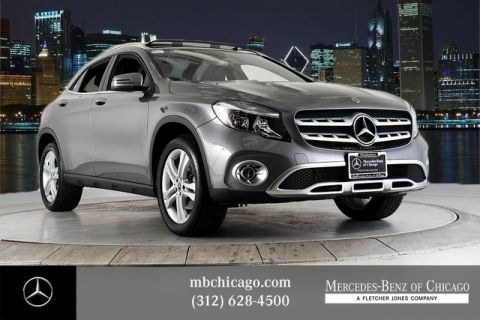 Here, you can find a used GLC, C-Class, or S-Class for sale, as well as models from other top brands. 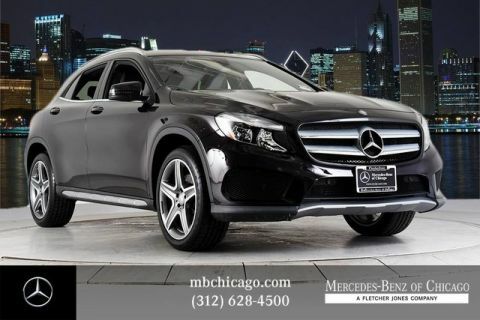 Want a pre-owned vehicle that’s backed by a thorough inspection and a warranty with unlimited miles? 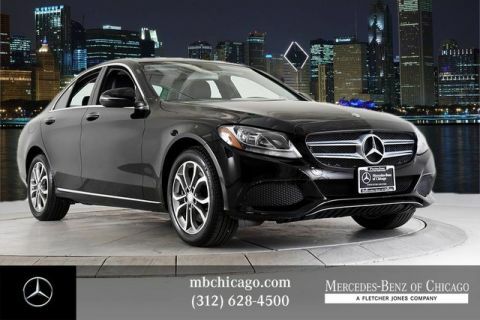 If so, browse our Certified Pre-Owned Mercedes-Benz inventory! There are plenty of benefits to buying used from dealers vs. private sellers. 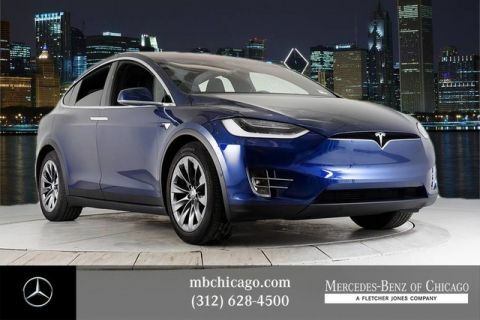 For one, you won’t get financing options, CPO benefits, or warranties through a private seller in Evanston. 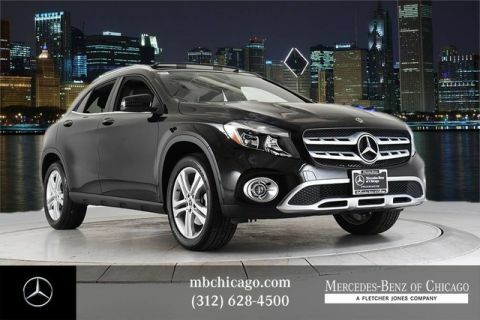 Additionally, there’s no way to know what kind of buying experience awaits you. 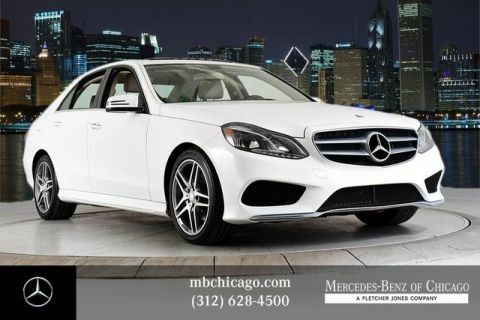 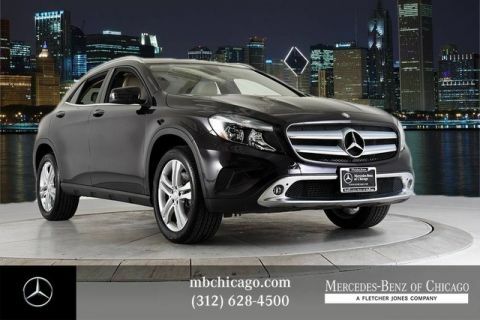 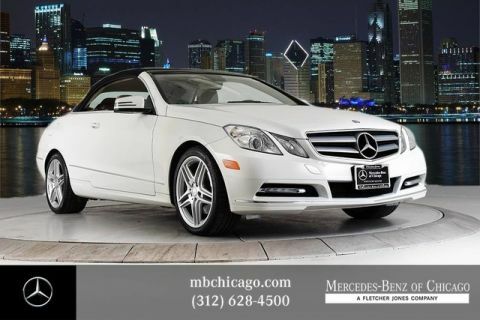 As part of the Fletcher Jones family, Mercedes-Benz of Chicago is among the most reputable dealers in the country. 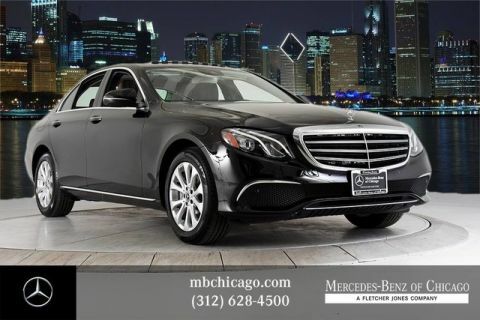 We guarantee transparent transactions, as well as a selection of recently reduced used cars for you to browse. 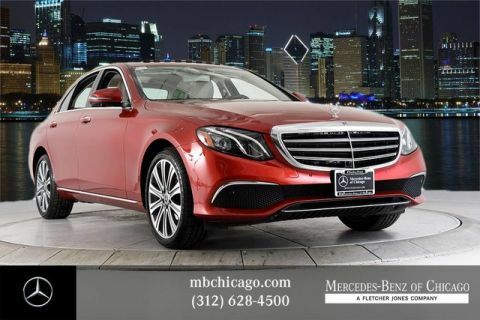 Schedule a test drive with one of the above used cars today!